Item is shipped by LTL in 25 kg manufacturer bags. You will be contacted by a salesperson with a shipping cost and shipping time (usually 1-2 days). Shipping costs and times must be agreed to before any payment charges will be made. Items can be combined on the same skid to save shipping costs. 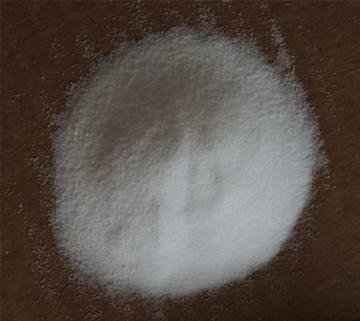 Ammonium Chloride is used in fluxes, chemistry experiments, textiles, along with a lot of other uses. As with all chemicals, ammonium chloride should be handled with care.